All videos, audio mp3s are downloadable. 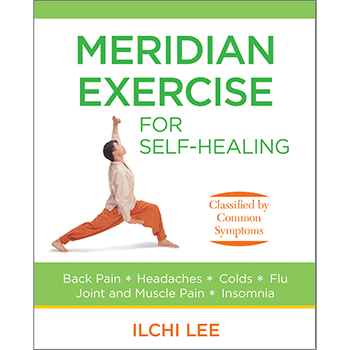 All body meridian “trade routes” pass through the trunk and spine with vital messages and services to maintain your healthy life force. When they are temporarily impassable, your body feels the negative consequences. That’s why it’s so important to lengthen your spine, tone your core and align your skeletal muscles. Deep stretching does just that. The process may not seem to have as much merit as the end result, but here the process IS the end result. Each seemingly insignificant stretch, bounce tap or shake instantly communicates with the internal organs along meridian lines, dotted with hundreds of acupressure points. This series of Kigong classes is a simple and wise way to “connect the dots” and restore the body’s natural life force through an ancient Asian practice of combined movements, breathing, postures and meditation. There are new and familiar, repeated exercises in each class. These Kigong classes also include both moving and still meditations, so you will be able to reap the benefits of your physical exertions by meditating well. Enjoy! You will learn a wide range of postures and movements which stimulate the optimal flow and accumulation of energy in your body, enabling you to successfully relieve stress and blocks to tranquility. Strengthen your immune system, improve metabolism and detoxify with optimal body temperature. When your respiration, heartbeat and circulation is strong, you can cope with stress better. Stretching and deep breathing brings oxygen, synovial fluid and blood to for improved range of motion to stiff joints. Boosts cardiovascular health and release endorphins for lasting energy throughout the day. This class returns to the Phoenix and Sleeping Dragon introduced in the first class, but spends more time on them. Now that you’ve tried a wide range of exercises, it introduces a few more, which you may not have experienced yet, such as jumping, hip bouncing, squatting twists and stretching while seated on your heels. Generous time is also devoted to a moving, rhythmic meditation and a still and quiet meditation while lying with eyes closed. Improve your circulation and align your body with this gentle, easy paced class that gets your Qi flowing. Hanwoori helps you have a deep, sensory experience with slow qigong moves, Toe Tapping and long-held poses such as Monkey Posture and Ilchi Pose to engage your core and put you in touch with your own healing energy. Play with space and Qi with this gentle, easy paced class that draws you into your core for a power-full sensory experience. 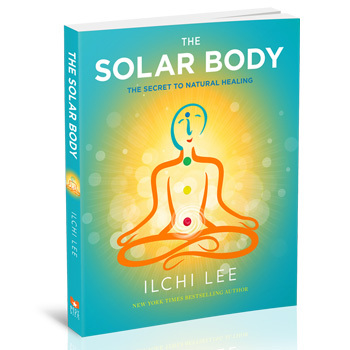 Deep, slow stretches, and standing and lying poses such as Sleeping Tiger and Cobra Pose combine qigong movement to help you gather energy toward your Dahn-jon and tune in to your subtle body. This concluding video in the series presents standing squats, seated intestinal exercises, steady and strong dahn jon tapping, followed by the use of magnets to amplify the energy field, Dahn Mu energy “dance” and meditation. Hanwoori has been practicing yoga for over six years and teaching for the past four and a half years. 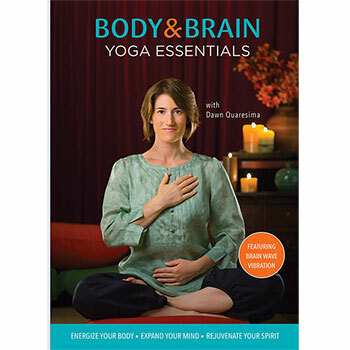 Body & Brain Yoga helped him deal with high anxiety and stress levels when many other methods failed. 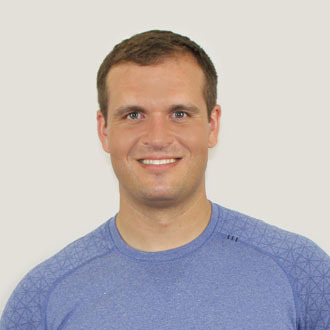 He is currently the manager of the Scottsdale Body & Brain Yoga Center just outside of Phoenix, AZ. After the work out I feel more awake, I feel the energy flowing through my body. I also feel my joints opening and releasing becoming more flexible. Wonderful workout. Thank you!